Last month, Lava launched a couple of smartphones including the A32, A68,X17 and X50, and a tablet dubbed the X80, all under Rs 10,000. Now the domestic vendor has launched a new smartphone called the Lava X38. The new phone from the brand comes with Android Marshmallow, 4G with VoLTE (voice over LTE) support, and a huge 4,000mAh battery. The Lava X38 offers a 5-inch HD IPS on-cell display, and is powered by a 1GHz quad-core SoC, aided by 1GB of RAM. It comes with 8GB of internal memory, which users can further increase up to 32GB by inserting a microSD card. For imaging, it gets an 8MP rear shooter and a 2MP front snapper, both accompanied by LED flash. 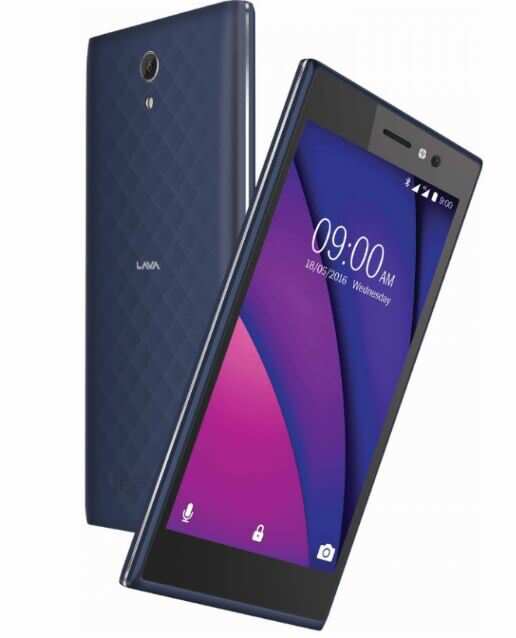 The Lava X38 has been priced at Rs 7,399, and is being offered in Blue and Grey variants. However, the phone is available for as low as Rs 6,599 on Flipkart and other e-commerce portals.